As I have intimated for many years, the two party so-called democratic system is the best tyranny money can buy. What do I mean by that, you ask. Well it’s very simple, you give the voting public the illusion that they have choice, by offering them the opportunity to vote for one of two political parties. I have no doubt that the naysayers will jump in here straightaway and say, there are always more than two political parties that you can vote for. They are correct in the fact we have many fringe parties in the UK, such as: the Liberal Democrats; UKIP; a variety of Nationalist parties; and even the Monster Raving Loony Party. 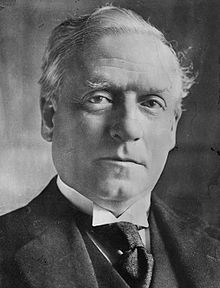 However the last time the UK was governed by a party other than the Conservative or Labour party (our equivalent of the USA’s Republican and Democrat parties) was in 1915, during World War I, when the Liberal Herbert Henry Asquith formed a national coalition government with the Conservative and Labour parties. That was over 100 years ago, so it looks unlikely that we will see any party other than Conservative or Labour, take control of the UK’s destiny for the next five years on June 8, 2017. On that basis, let’s look at the current opinion polls. According to this website as of April 19, 2017, the Labour Party are expected to get 25% of the vote, whilst the Conservatives are expected to get 46% of the vote. 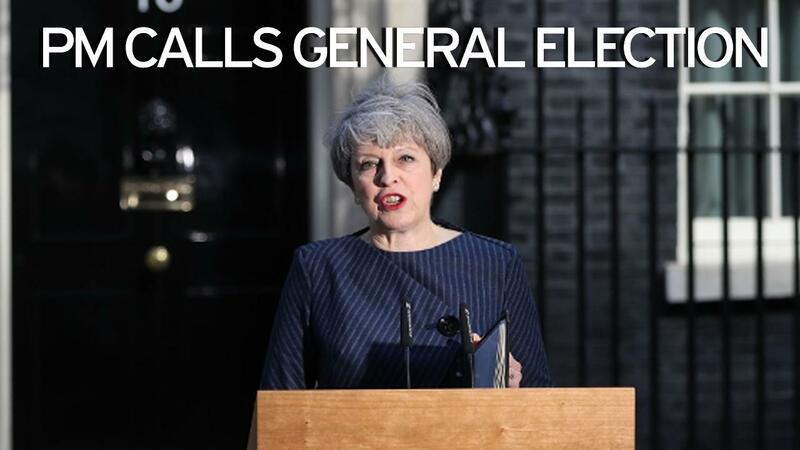 This would explain why Theresa May, the unelected Prime Minister of the UK (after David Cameron resigned), has decided to call this election, less than two years after the Conservatives were last elected in 2015, which incidentally gave them control of the UK until 2020. Now to the crux of my argument, the fact that you are indeed voting for the Conservative Friends Of Israel or the Labour Friends Of Israel. 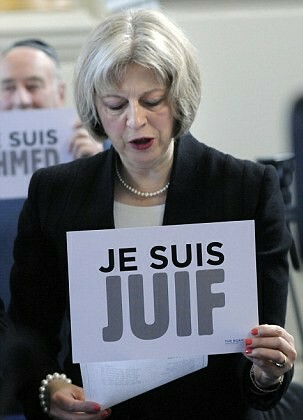 The Labour Party currently has 229 MP’s, 80 of which the Labour Friends Of Israel have disclosed on their website, that are members of their organisation, meaning just over a third are, “Friends Of Israel.” Furthermore the two previous Labour Prime Ministers’, Gordon Brown and Tony Blair, were both members. As for the Conservative Friends Of Israel, this is a little more sketchy as they choose not provide a list of members on their website, for some reason. You can listen to me reading this article by left clicking the link below. You can download this audio by right clicking the link, then left clicking “save link as…” and finally left clicking the “save” button. You can listen to the May 11 2017 show with Paul by left clicking the link. You can download the show by right clicking the link, then left clicking “save link as…” and finally left clicking the “save” button.